The Wilcox Chargers (8-0, 4-0) are looking to wrap up a De Anza League Title and an undefeated regular season. 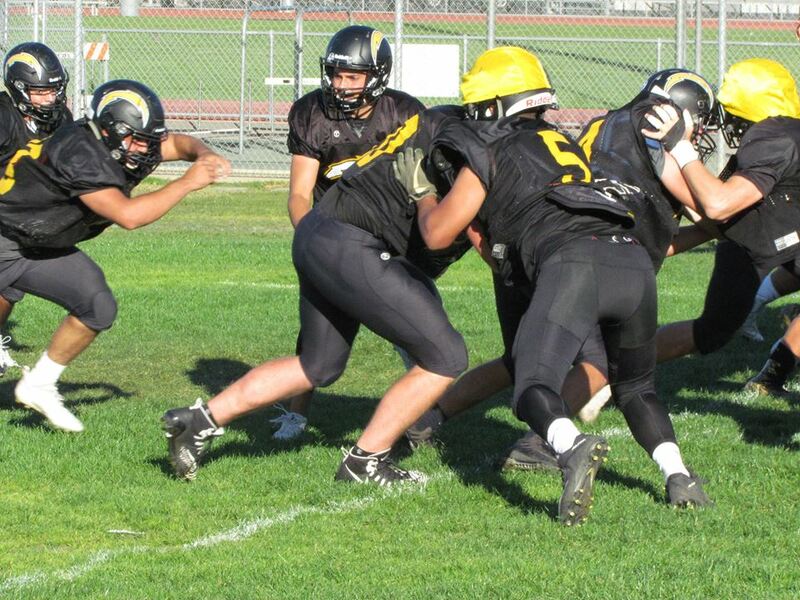 Standing in their way this Friday are the defending De Anza League Champion, the Milpitas Trojans (4-3, 2-1). A win for Milpitas would open the door for a potential three-way tie atop the division between Wilcox, Milpitas and Palo Alto. On paper this year’s Chargers should be heavily favored against the Trojans. However, Milpitas is not a team to be overlooked. Not only did the Trojans win the De Anza League last season, but they went on to win CCS and a State CIF Championship. 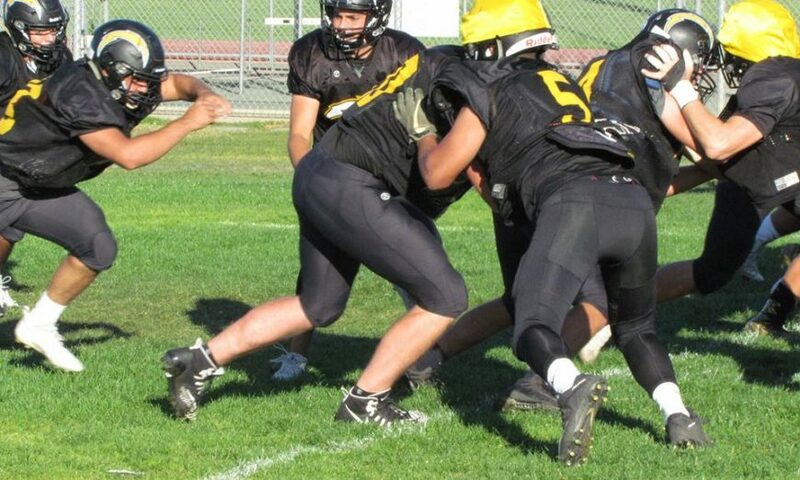 While Milpitas doesn’t boast the same talent as a year ago, they still pose a significant threat. Milpitas beat Los Gatos 17-7 this season, while Wilcox struggled against those same Wildcats, squeaking by with only a six-point victory two weeks ago. The Trojans also have a handful of high-caliber players expected to play against Wilcox who were ineligible at the start of the season. Given what is on the line, one would imagine Wilcox coming out ready to go against their league rival. Milpitas also beat the Chargers 42-17 last season, so there should be plenty of animosity carried over from last season. At the very least, Wilcox should simply be eager to get their game back on track. By their own accord, the Chargers haven’t played their best football the past two weeks. The aforementioned six-point victory against Los Gatos was followed up with a 41-7 victory over Homestead that was only 14-7 at halftime. With five of the Chargers’ eight wins so far coming in blowout fashion, the Chargers players acknowledge some complacency may have creeped into their game. Without having lost a game this season, both Herrera and fellow senior Ryan Cooper Jr. acknowledge that they like to keep last season’s CCS loss to St. Francis in the back of their minds. After facing Milpitas on Oct. 19, the Chargers wrap up the regular season the following week against Cupertino. From there they will await their seeding for the start of the CCS playoffs.